FORT LAUDERDALE/DAVIE, Fla. – Leading faculty members from the Nova Southeastern University (NSU) College of Allopathic Medicine (M.D. College) are scheduled to present their research related to advancing new approaches to cancer immunotherapy and regenerative medicine at the 2018 World Stem Cell Summit (WSCS). The WSCS is being held on January 22-26 at the Hyatt Regency in Miami. It is the largest interdisciplinary stem cell meeting in the world, featuring more than 250 prominent scientists, business leaders, investors, philanthropists, regulators, policy-makers, economic development officers, patient advocates and experts in law and ethics, presenting the latest scientific discoveries, commercial and innovation opportunities, legal and regulatory solutions, and best practices. The event is expected to attract more than 1,200 attendees from 40 nations. Representatives from NSU will also be conducting meetings with academic and corporate partners at the WSCS, including a booth on the exhibit floor. Cancer-Derived Exosomes: What Can They Tell Us? 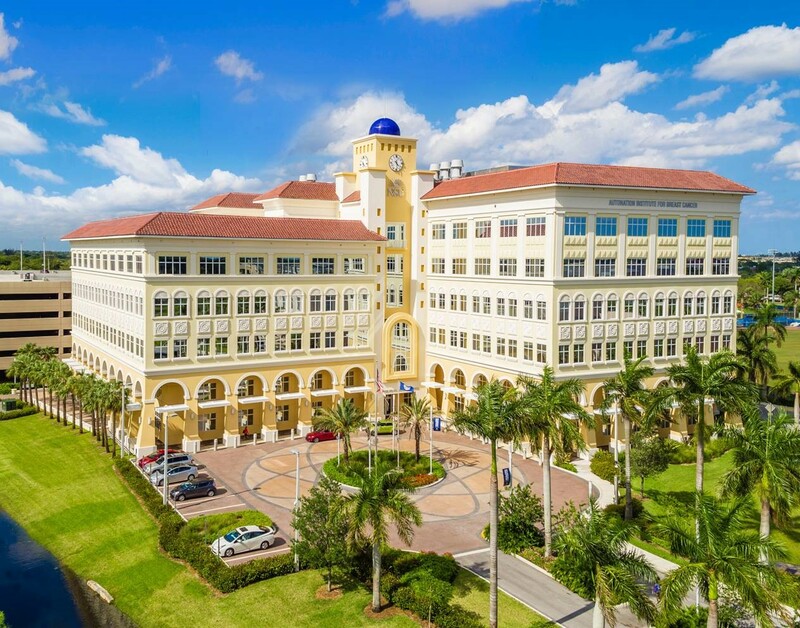 The NSU Cell Therapy Institute is housed in the university’s newly opened $100 million, Center for Collaborative Research (CCR), which is one of the largest (215,000 square feet) and most advanced research facilities in Florida. Located on NSU’s Fort Lauderdale/Davie Campus, the CCR is equipped with wet and dry labs; state-of-the-art research equipment, including access to a high-performance computing environment; and other resources, such as Florida LambdaRail, a high-speed broadband service delivery network with connectivity throughout the nation.